The Magpie House in a Box contains 2 Bedrooms, 1 bathroom, kitchen area, dining area & living areas. 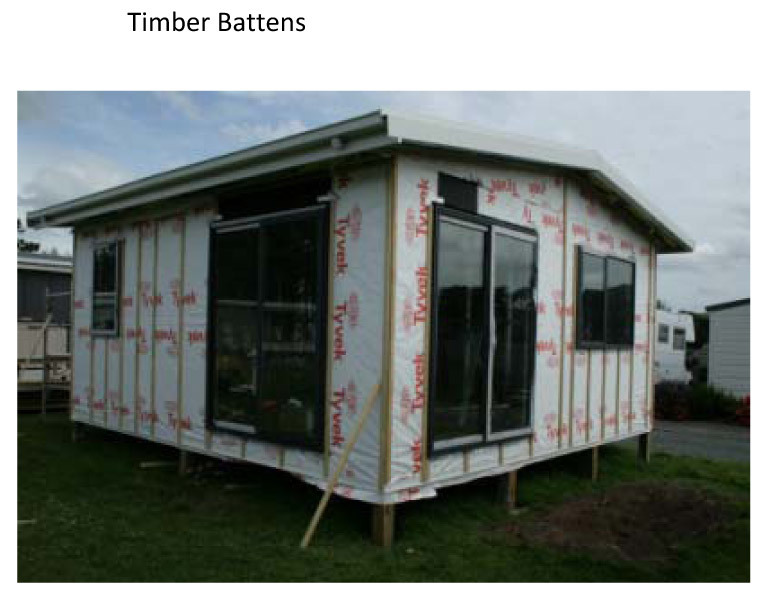 The Magpie is ideally designed as Granny Flat, Teenage Retreat, Home office, Garden Studio or Guest House. *Important Note: Price quoted in Australian Dollars. Pricing may change without notice. Please confirm price with our office prior to ordering. 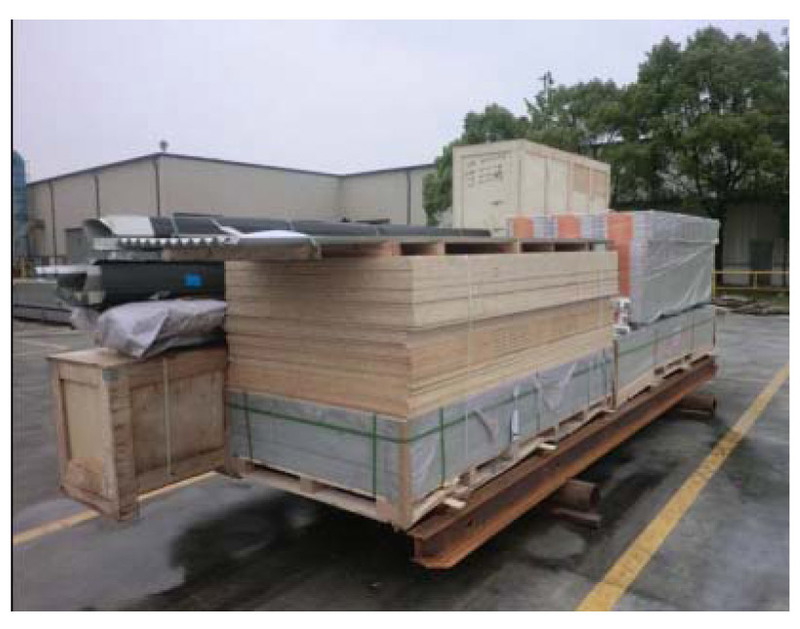 This kit would be packed in 1* 40ft (12m) container so Freight charges to a local port world wide would apply - please contact us prior to ordering for freight cost to your area. 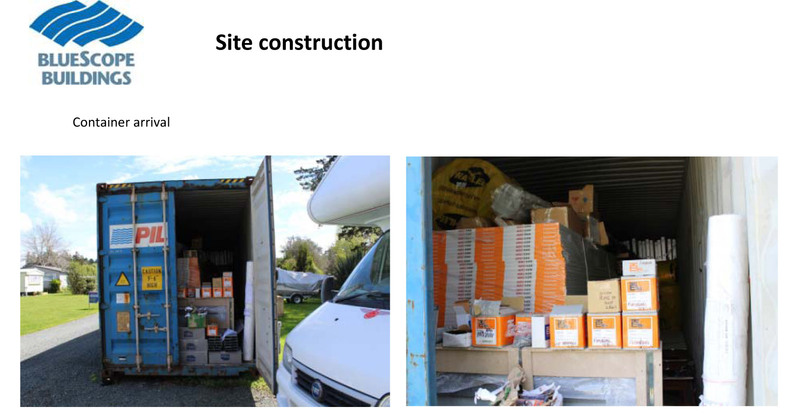 Local delivery cost to site from the port of landing would be at your additional local cost. Hi Tensile Light gauge steel wall and roof trusses, Zincalume, AZ150, G550. Fully complied with AS/INS standards. 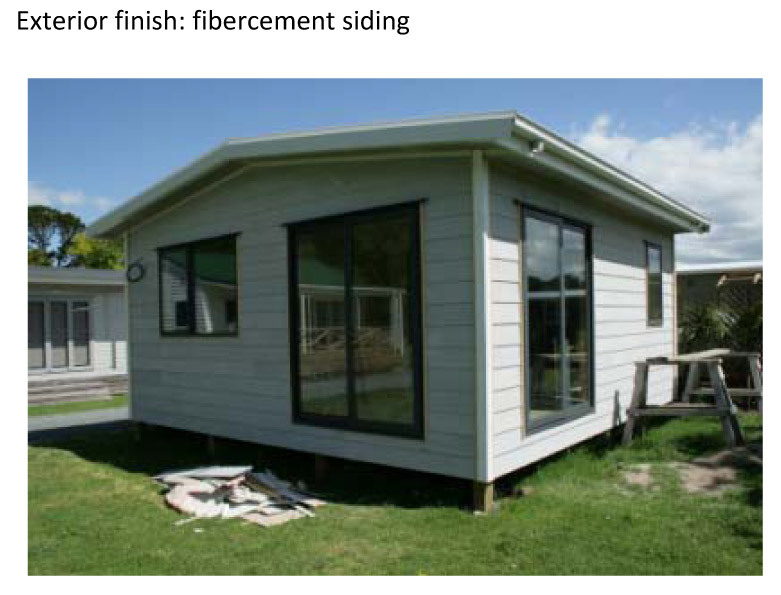 Choice of external wall claddings: Colorbond corrugated sheets, fibercement weatherboard. Colorbond roof sheeting with selected insulation to achieve the required minimum 5-star energy efficiency ratings.